Tae-Chang N.E.T. Corporation always focus on all of World Safety. 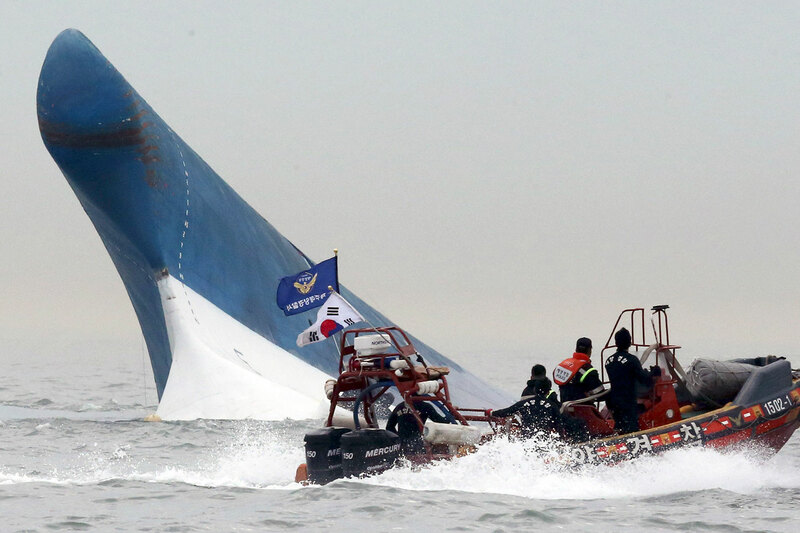 On April 16, 2014, a horrifying accident occurred, and we are still missing 9 bodies. 325 high school students and 15 teachers lost their lives in this disaster. Tae Chang wants nothing like this happen again. On January 23, 2010, an earthquake of 7.0 magnitude struck Haiti and left more than 300,000 people dead and missing. 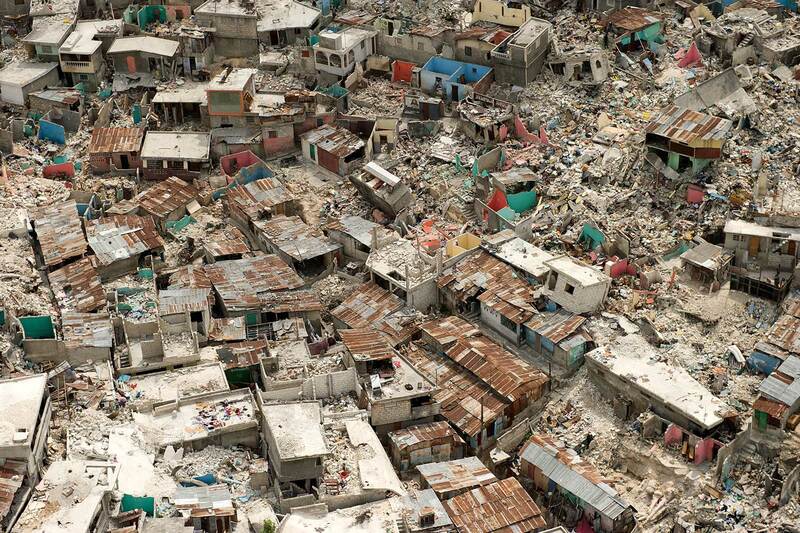 The epicenter was close to the capital city, Port-au-Prince. Although international aid was quick to response, the sudden catastrophe led many individuals missing after the earthquake. 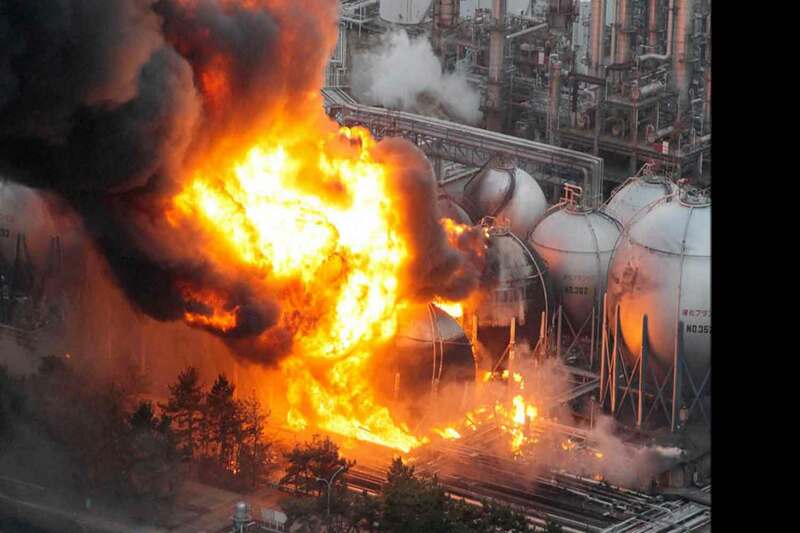 accident at the Fukushima Daiichi Nuclear Power Plant in Fukushima, initiated primarily by the tsunami following the Tōhoku The Fukushima Daiichi nuclear disaster occurred in Fukushima, Japan on March 11, 2011. The tsunami caused by the earthquake struck the region destroying several Nuclear Power plants and led many people to death and missing. Tae Chang is the answer. In April 2015, an earthquake in Nepal killed nearly 9,000 people and injured about 22, 000. 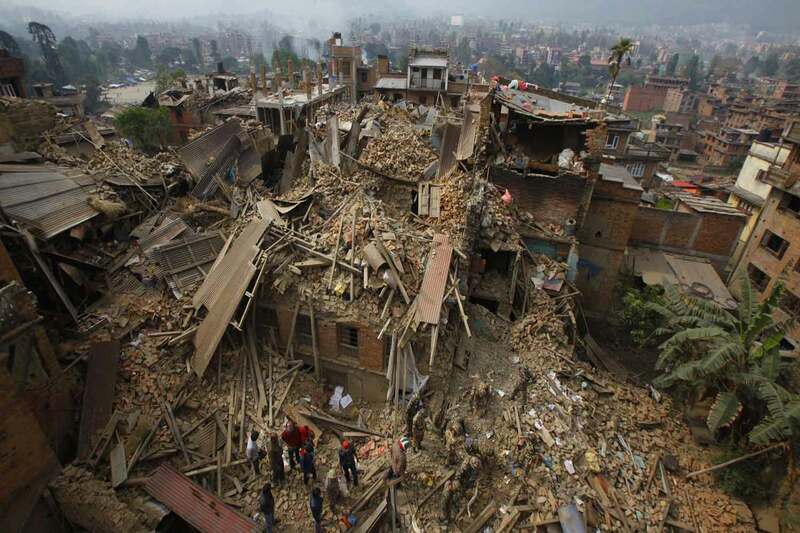 At 11:56 Nepal Standard time, a magnitude of 7.8Mw or 8.1Ms hit the country. It is known to be the worst natural disaster ever occurred in 81 years with the highest death toll ever recorded on Mt. Everest. Until then, the death of 16 individuals in 2014 was the highest. We cannot stop the natural disaster, but Tae Chang could assist after to keep individuals locate and safe. On August 8, 2017, 7.0 magnitude earthquake has killed at least So 19 people with 247 injured and many missing in China’s South-Western province of Si-Chuan. On top of those casualties, So 45,000 people evacuated along with six tourist dead. 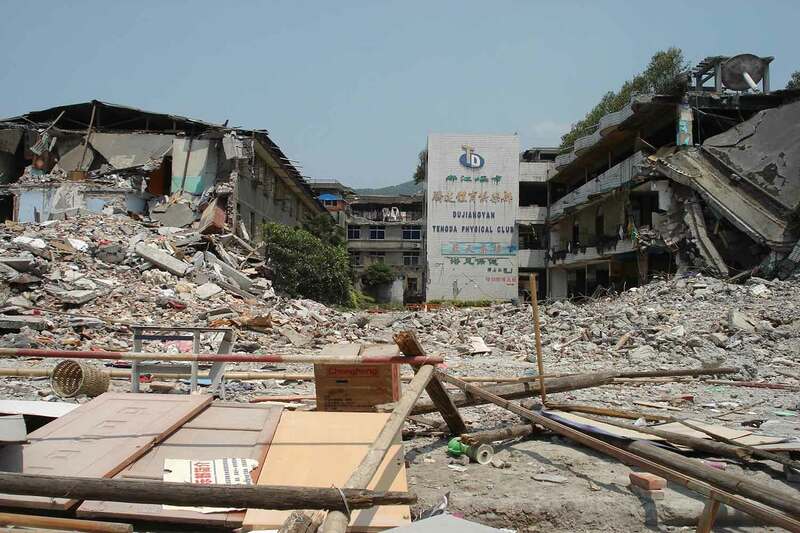 A separate 6.6 magnitude tremor struck an area of Xin Jian, injuring 32 persons. So Tae Chang found a solution to help find those missing. Why Tae-Chang thinks Q-Box is necessary. Isn’t there a product that can tell where I am in the event of a disaster and have the necessary functions to rescue me? 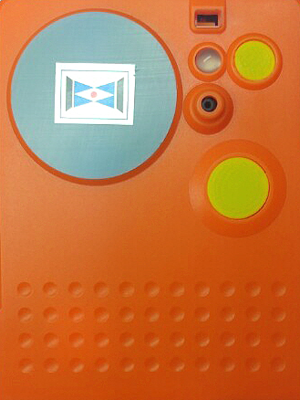 Also, we planned, developed, patented, and completed the development of the Q-Box (Resident Location Signal Machine), a disaster prevention solution that can send location signals under any circumstances, such as earthquake, sea, seabed, mountains, and unconscious. Q-Box is designed to prepare for the worst. It may not be used for a lifetime, but it includes many features that can save lives in a single use. 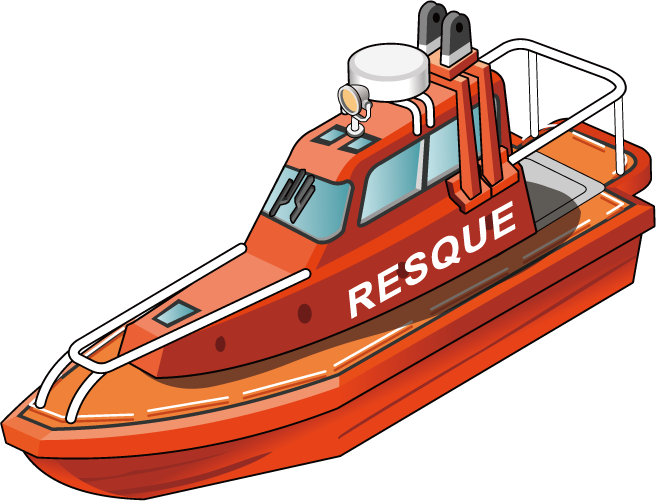 Q-Box has been developed to minimize the human, physical and social costs involved in saving people’s lives and rescuing activities. Q-Box will report your location. The magnitude-7.1 quake struck central Mexico at 1:14 pm local time on Tuesday. The epicenter was near the town of Raboso, about 76 miles southeast of Mexico City, according to U.S. Geological Survey. Earthquake Track shows the today's biggest earthqukes. Taechang N.E.T. Co., Ltd. is a specialized manufacturing company of technologically innovative generators. 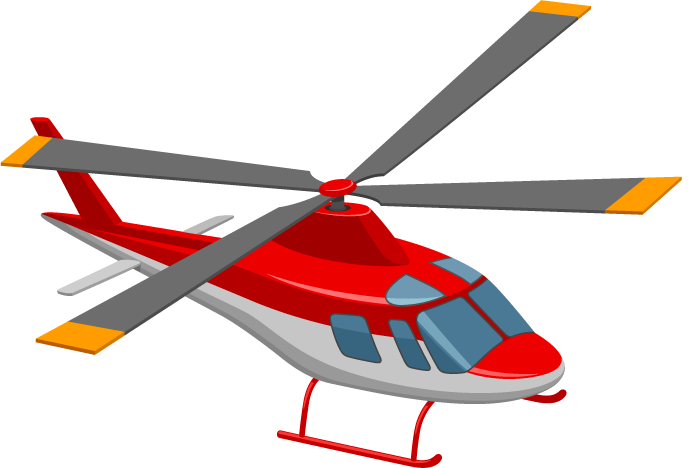 We have been manufacturing and supplying military motors and related components for more than 20 years. And with accumulated technology and strict quality control based on MIL-spec, all of our products pursue safety, durability and reliability as well as high efficiency. If you need more information, send us a message. © TCNET Corporate - 2017. All rights reserved.